Who’s at the top of the top of video game development and publishing? Read on and find out! Sega Corporation or, as they’re usually called in the world, SEGA is the video game company with the most published and developed games of all time. Most people recognize SEGA’s official mascot, Sonic The Hedgehog, even if they haven’t played a single one of the games he’s featured in. SEGA was a forerunner in the console wars until the year 2002, when they ceased production of their SEGA Dreamcast and decided to fully dedicate themselves to arcade and video game development and publishing. This business decision was brought about as a result of the Dreamcast’s poor reception, and an ever increasingly competitive console war (Microsoft had recently joined the fray with its Xbox). Sonic The Hedgehog – This is probably SEGA’s most iconic franchise. It started out as a side-scrolling platformer where you had to guide Sonic across levels, using his supersonic speed (hence his name) to clear obstacles and reach the end of the level, all the while avoiding death by falling into a bottomless pit, or getting hit while you have no Rings in your possession. Phantasy Star – This is a well-known franchise that consists mainly of RPGs, although more modern iterations of the franchise are action RPGs with an online and offline component. Virtua Fighter – Another long-standing video game franchise by SEGA. This one, as the name suggests, is a fighting game series. It has been around for the better part of two decades. It’s one of my favorite trading card games. It’s an example of a video game company branching out in bold directions. Konami is a Japanese video game publisher and developer company, and has the second-most video games to its name. Konami’s video game offerings are all over the place, with such diverse titles such as the stealth action Metal Gear series and the zany platformer Frogger. Metal Gear – This series, which has seen a great deal of iterations, started as a humble stealth game in the year 1987 for the Nintendo Entertainment System. You usually take the role of Solid Snake as he’s tasked to infiltrate one facility or another and complete crucial mission objectives. Castlevania – This is another series that has lived through several video game consoles. It originally started as a side-scrolling platformer game with access to diverse weaponry such as the whip, and eventually evolved into a 3D action RPG. Silent Hill – This is a survival-horror video game series that has even inspired a movie adaptation. Like most offerings of the survival-horror genre, Silent Hill forces you to conserve your items and solve puzzles, instead of just making you mindlessly hack and slash through areas. The world’s third biggest video game company in terms of published and developed games is Nintendo. They have the highest market value of any video game company in the world, and can claim ownership of some of the most influential video game series of all time as well. Who hasn’t heard of Mario, The Legend of Zelda, and Metroid? I daresay that the only negative things you could validly say about this company are that they’re reticent to explore new IPs, and their general resistance to third-party development on their video game consoles. The latter is changing, and I sure hope the former is as well. Mario – Nintendo’s iconic mascot, and resident Mushroom Kingdom plumber, has been a participant of more games than I dare to even attempt to count. He started his virtual career as Jumpman in the very first Donkey Kong game (that one classic where you have to reach the top of the level and rescue that woman). However, the first game where he was officially Mario was Super Mario Bros, a simple enough platformer that had you going from left to right to complete levels. The Legend of Zelda – This franchise single-handedly brought action adventure games into the spotlight. It started humbly enough as a counterpoint to the Mario series. It was a non-linear game that awarded careful exploration and problem-solving skills. In addition, there was no time limit to get stuff done, so you could take your time and truly savor the experience. For a more detailed sypnosis of the franchise, feel free to click on any part of this sentence! Metroid – In this popular Nintendo series you are Samus Aran, a bounty hunter that goes on missions to right wrongs committed against her in times long past. The Metroid itself is a species of artificial lifeforms that are usually used as weapons. This franchise started out as a platformer with the use of ingenious weapons and gimmicks and has recently evolved into a first-person shooter. 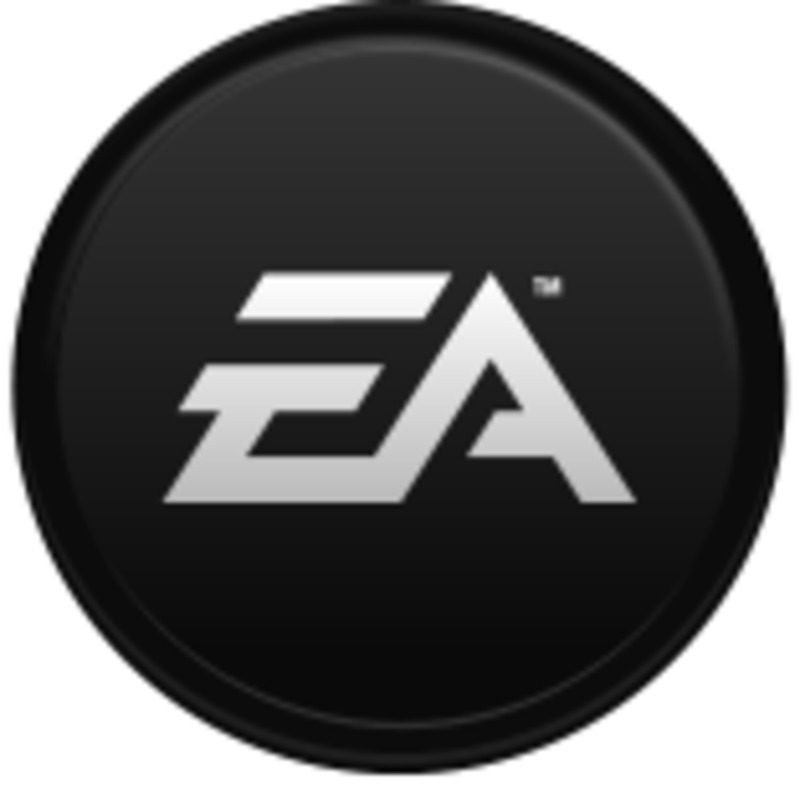 They went on a very aggressive video game company acquiring spree, which led people to remark that Electronic Arts was trying to monopolize and milk the market. The fact that games developed by companies after being acquired by Electronic Arts tended to be worse than before the acquisition probably didn’t help matters any. Most recently, they have adopted the industry standards of having a Digital Rights Management (DRM for short) server that forces you to play online at all times, even if it is a single player game. What’s worse is that Origin (the name of the DRM server) has an incredibly sketchy End User License Agreement. I leave the research of Origin’s EULA as an exercise to the reader. To read a little about Electronic Arts’ controversial status in the last decade, feel free to check out the blue box to the right. Wing Commander – This space simulation video game series has you in the cockpit of a variety of different spaceships as you complete missions that depend on the game itself. There are a wide variety of ships in each game, and they all perform differently. For example, in one mission you may be flying a bomber (which is slow but powerful) and in another you may be flying a fighter ship (quicker but also less deadly). SimCity – This city building simulation video game series would later go on to spawn mainstream sensation The Sims. For those of you who have never played SimCity but have played The Sims, think of it as having to build a city instead of having to take care of its citizens. Need for Speed – This is the most successful racing video game series in the world. It started as just another racing game where you get from start to finish in a pre-determined track as fast as possible, and has become a street racing game where you find explore a city and find NPCs to race against. 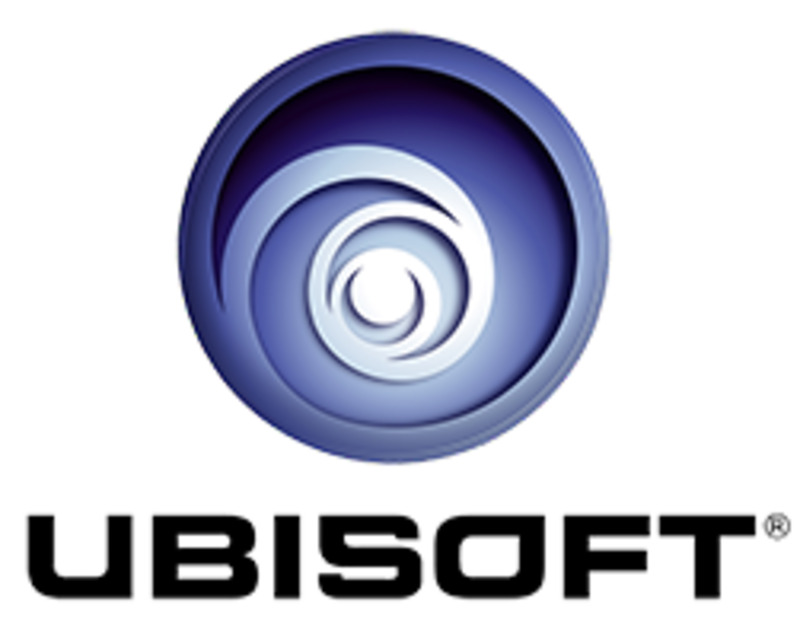 Uplay has been met with more than a bit of controversy, but Origin and it represent the way of the future if triple A video game companies get their way. I could go on a rant that it’s more about profit maximization than anti-piracy, but that’s a subject best left for another time. Rayman – This is Ubisoft’s quintessential platformer video game. Over the years it has evolved several times, from 2D platformer to 3D platformer to a collection of minigames optimized for the Nintendo Wii. You can say what you will about Rayman, but he is sure is memorable. Tom Clancy – This is a long-lived franchise that is further divided into several main series. Perhaps the most memorable series of this video game franchise is Splinter Cell, which is an extremely realistic stealth action game. While you do have ready access to weaponry, it’s rarely a good idea to actually use it. Assassin’s Creed – As far as video game franchises go, this one is actually pretty recent. However, it has quickly garnered an astounding amount of fans, with its action-based game-play tinged with just the right dose of stealth (in other words, much less than that required of the player in the Splinter Cell series).